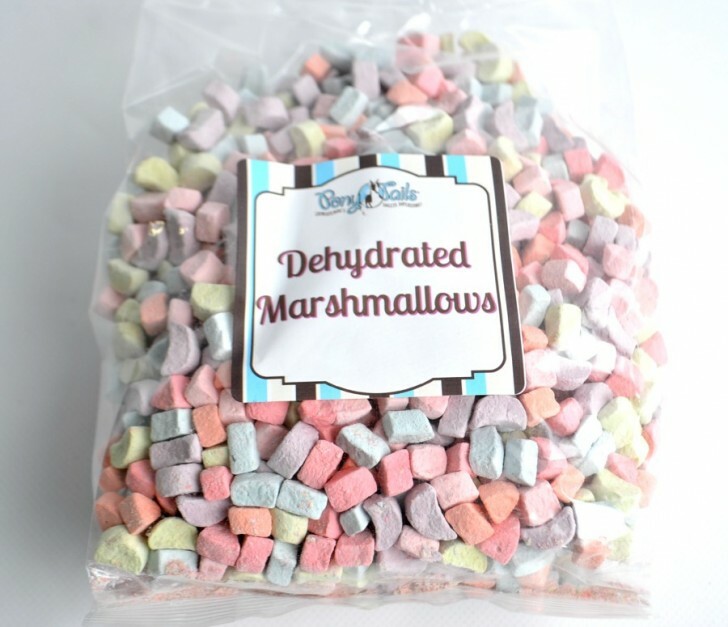 Half pound bag of dehydrated marshmallows! 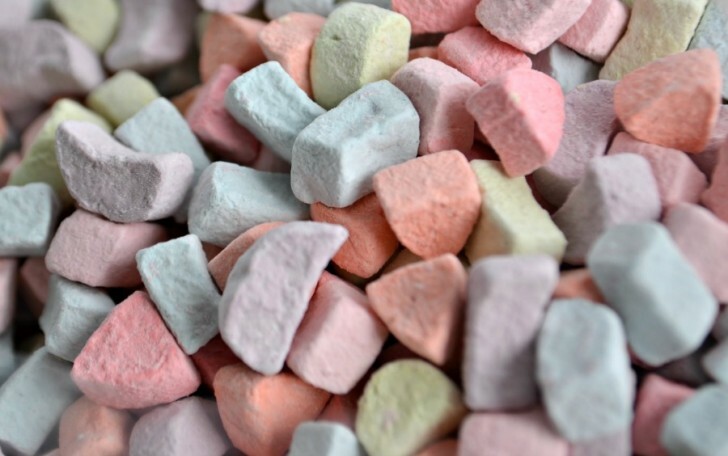 Who doesn't love mini-marshmallows? Savor these tiny delights as a garnish or in your dessert of choice!